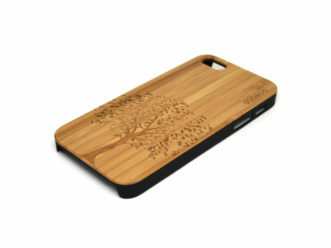 We offer iPhone 5 / 5S / SE wood cases made of all-wood, or made of a combination of wood and polycarbonate. 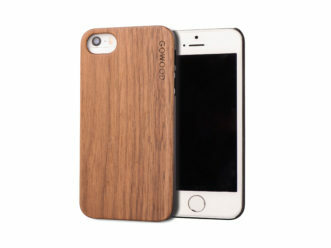 There are three different types of wood to choose from for the all-wood ones: bamboo, walnut and rosewood. 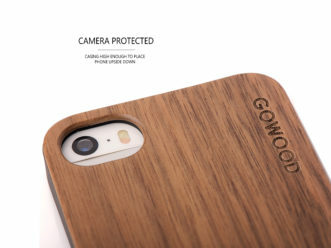 For the wood-polycarbonate version there is either bamboo or walnut. 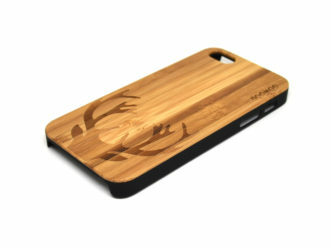 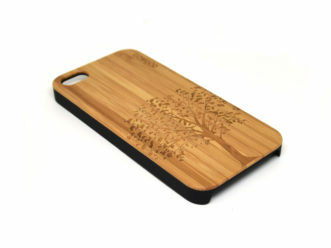 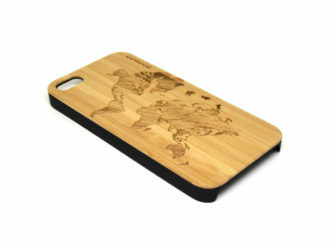 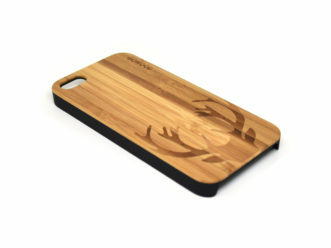 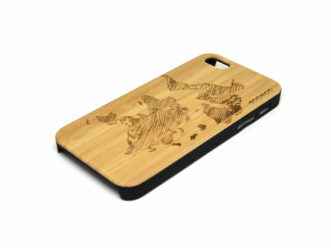 All bamboo phone cases have beautiful engravings on the back.